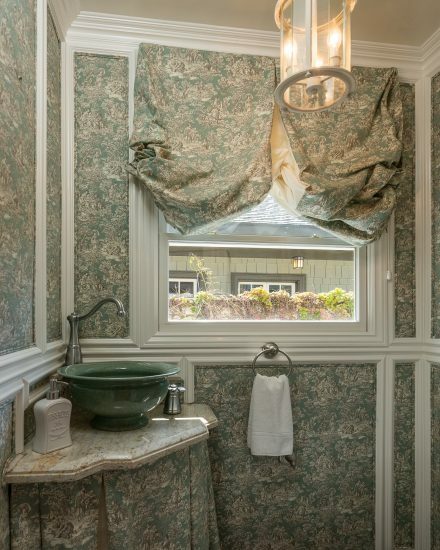 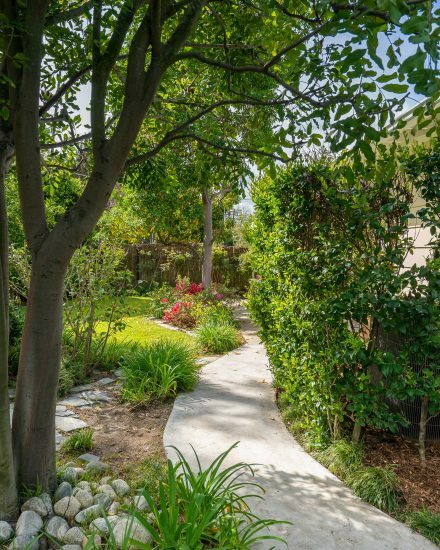 This gracious, single story traditional sits on a wide lot steps from the Arroyo. 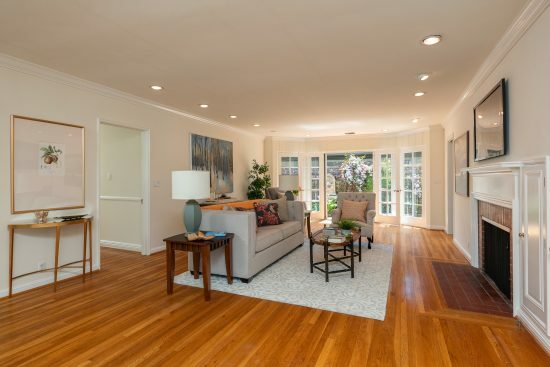 The home is thoughtfully appointed and has a highly desirable floor plan. 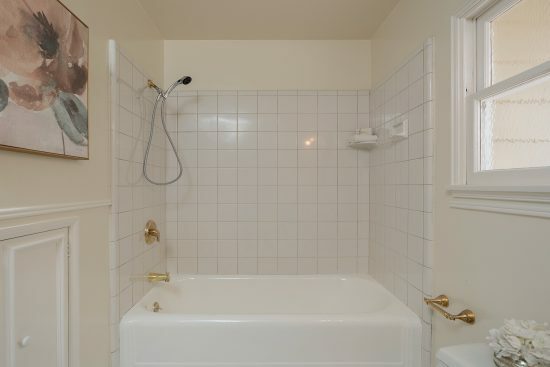 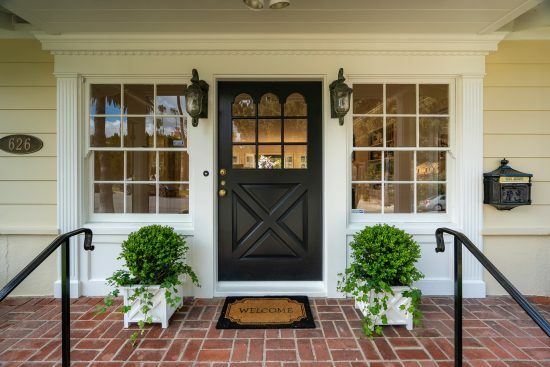 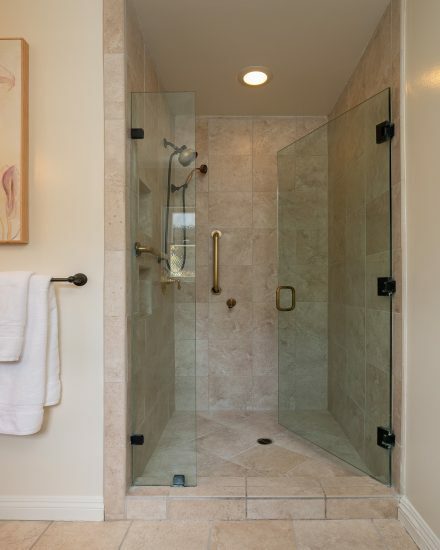 Impeccably done with premium finishes, the 1940 character residence has four bedrooms and three bathrooms. 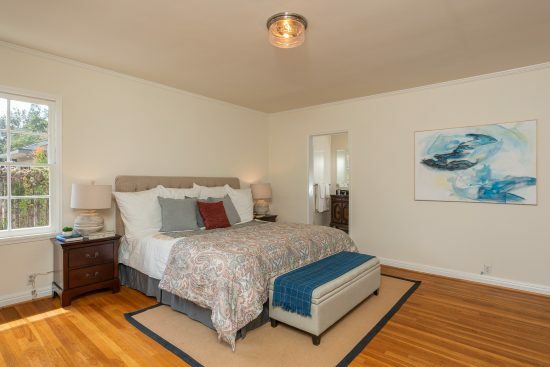 The fourth bedroom also functions perfectly as a family room or den. 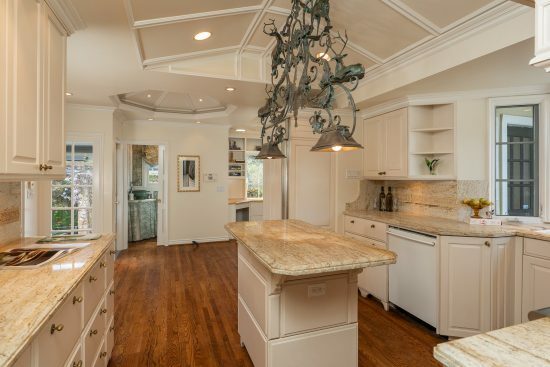 Exquisite details abound including rich hardwood floors, designer fixtures, wide crown moldings and spacious interiors. 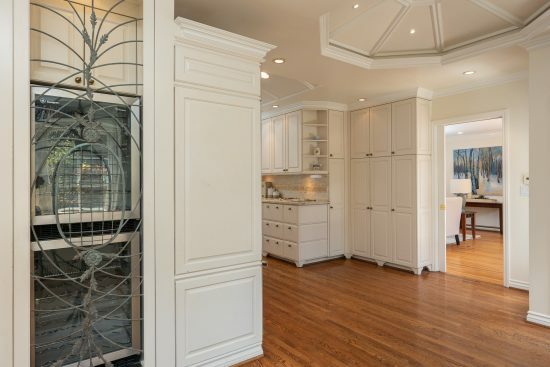 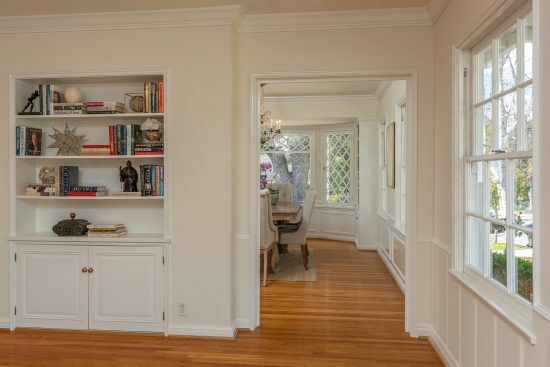 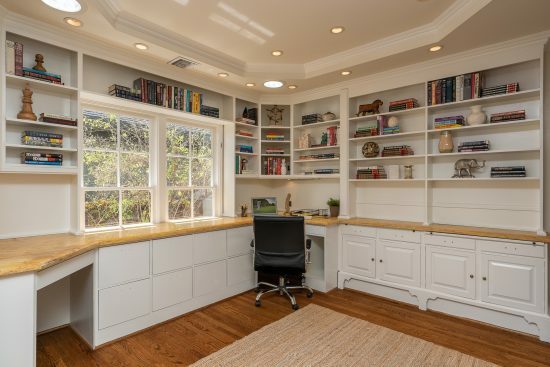 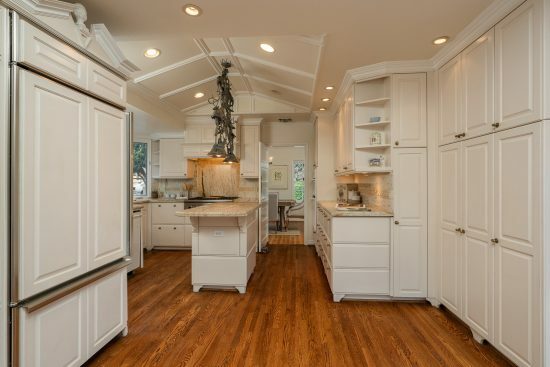 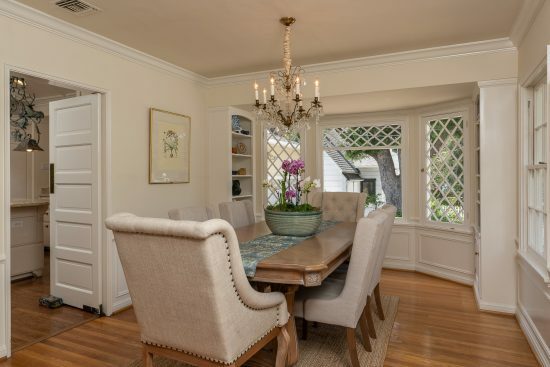 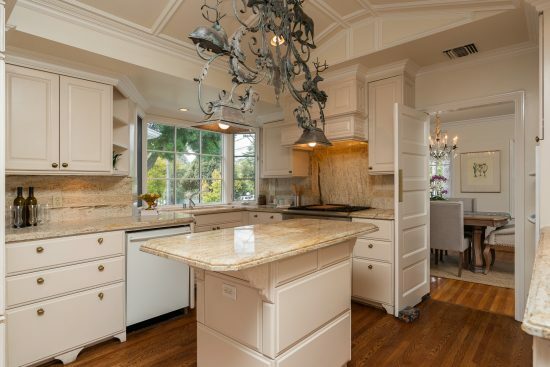 There is an elegant, remodeled kitchen that adjoins a full office with a hand-crafted desk area as well as a formal dining room with leaded glass windows and custom built-ins. 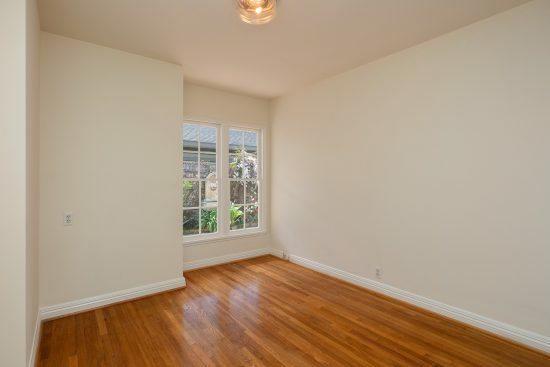 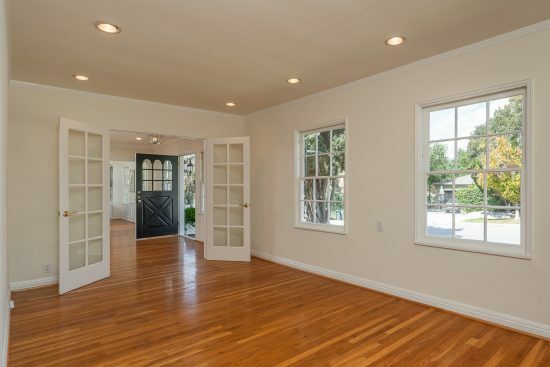 Off the light-filled living room there are French doors that step out to the tranquil side patio with fountain. 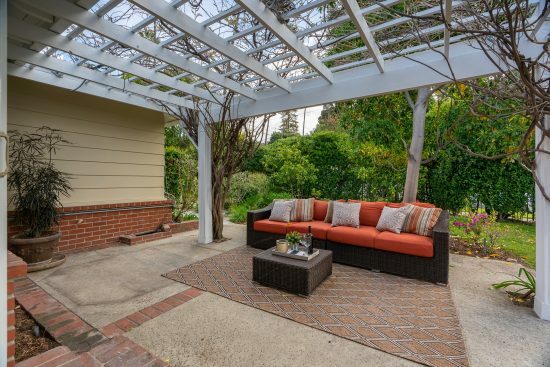 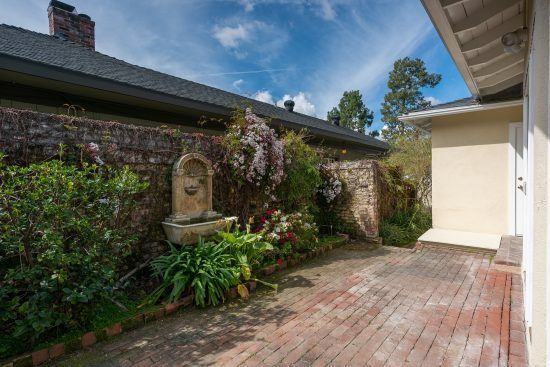 The professionally landscaped rear yard is picture-perfect and has a large, shaded patio with a wisteria covered portico. 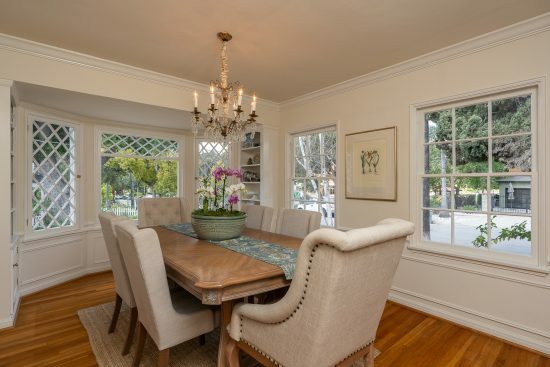 It offers the perfect place to reflect or have a quiet dinner with friends. 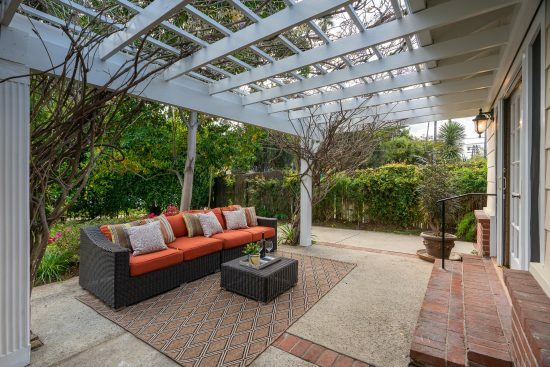 This is a turn-key property surrounded by lovingly maintained homes all with inviting curb appeal. 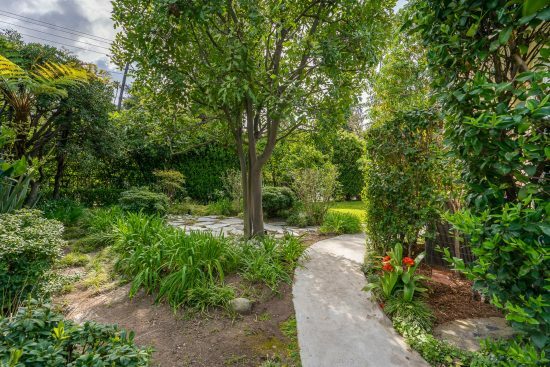 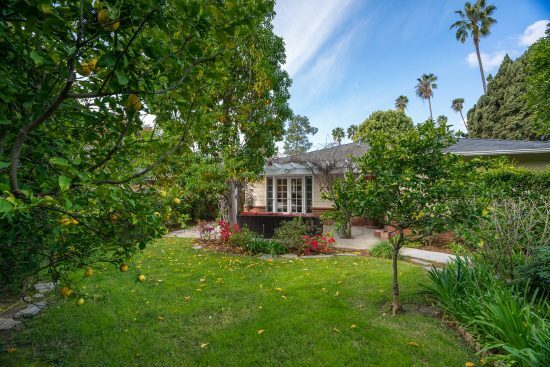 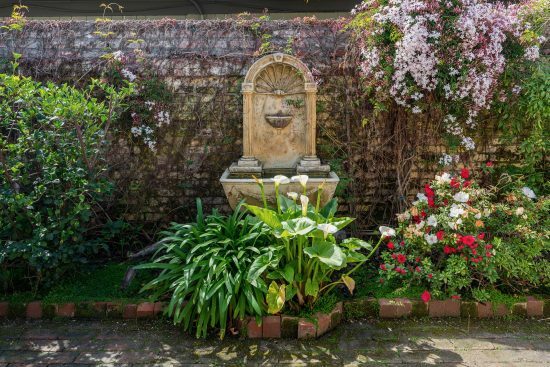 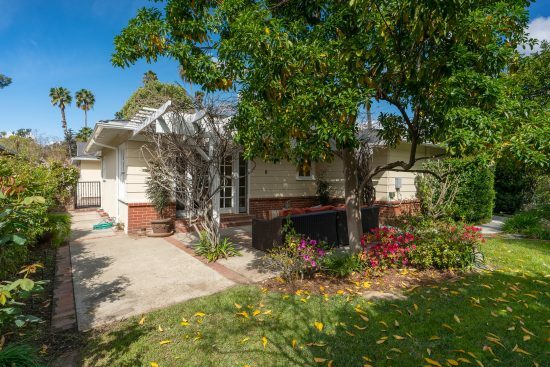 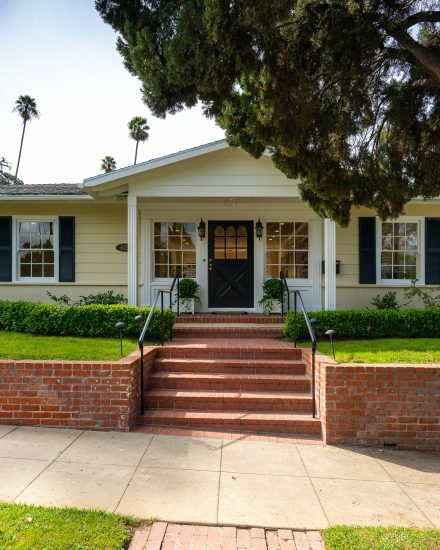 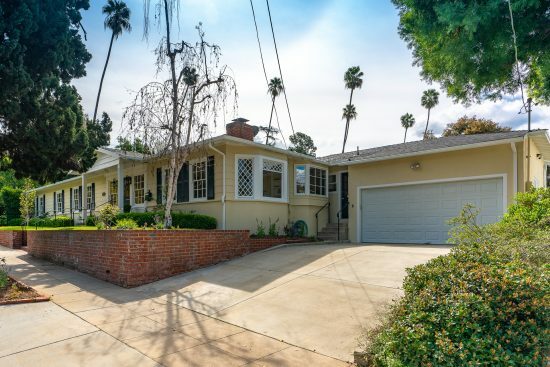 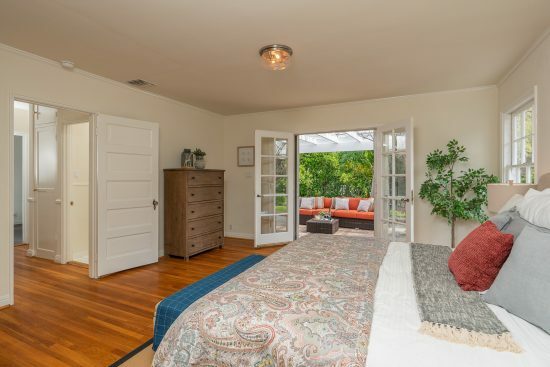 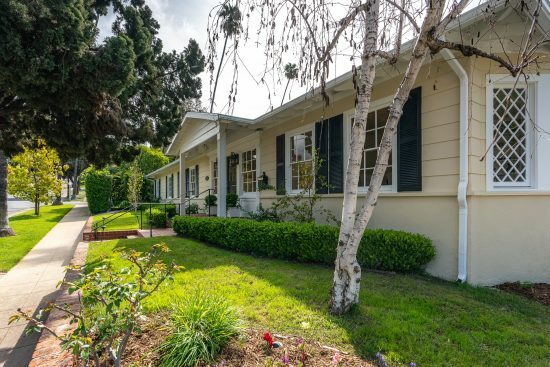 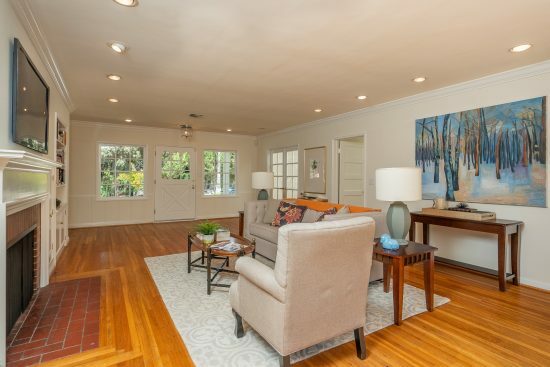 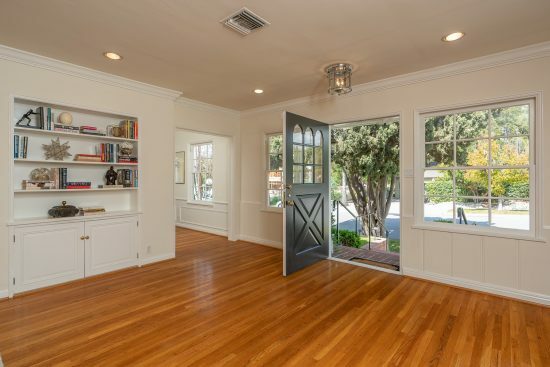 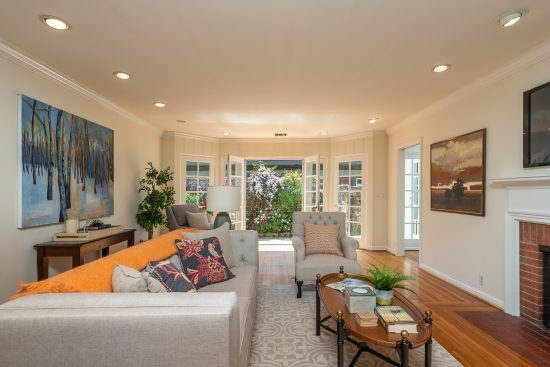 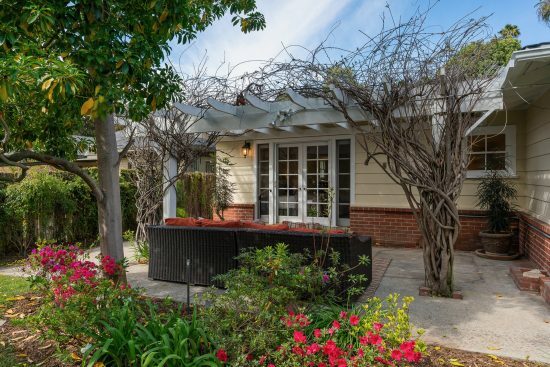 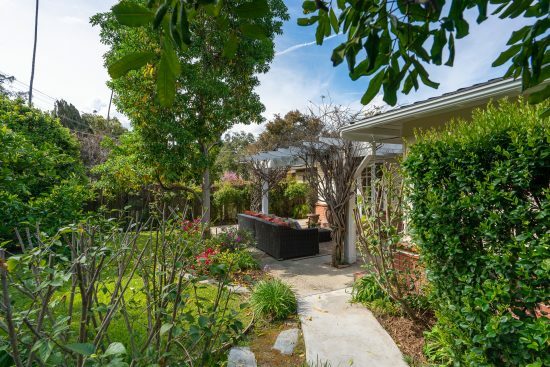 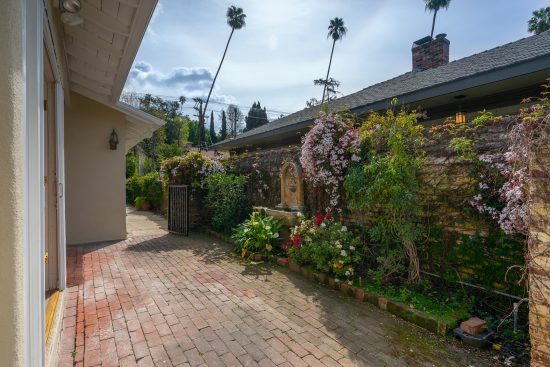 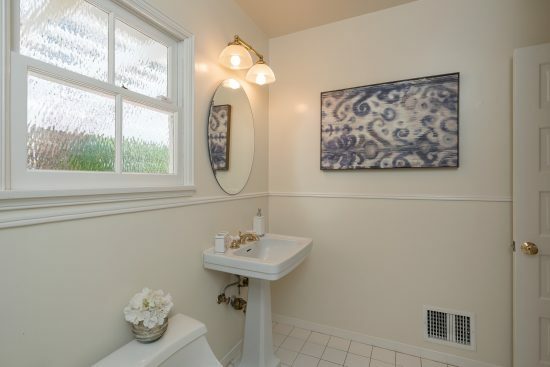 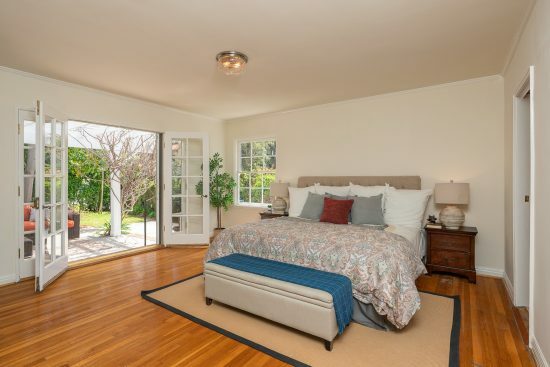 A true beauty in the much sought-after Arroyo neighborhood. 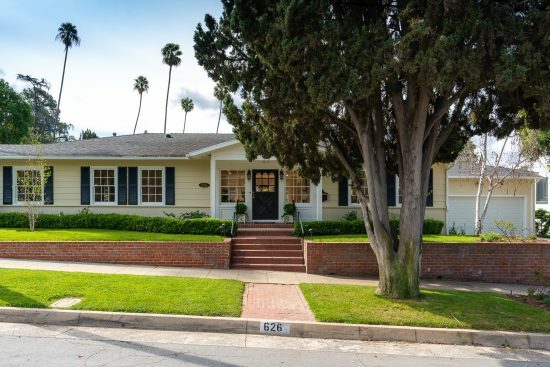 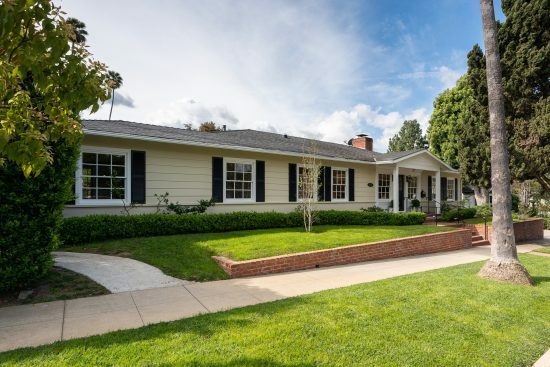 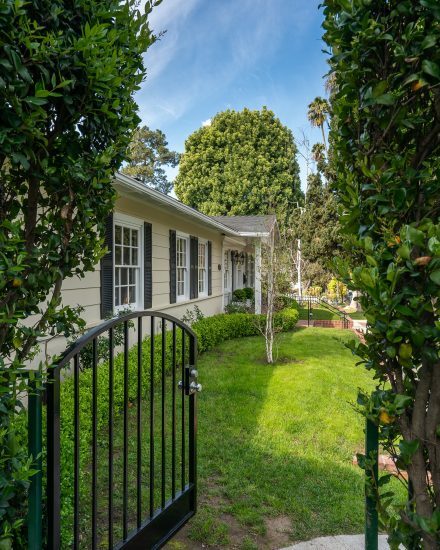 626 Bellefontaine Street is a residential property located in Pasadena, CA. 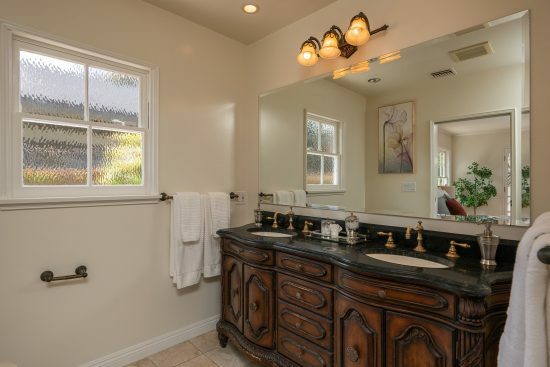 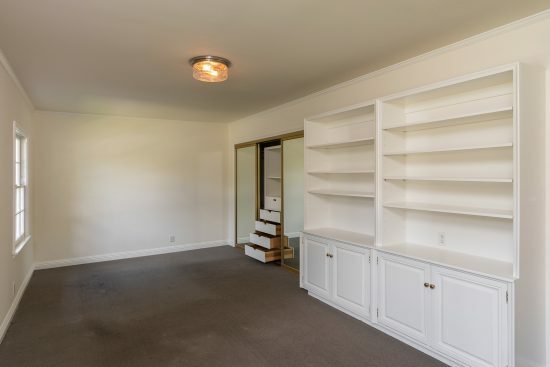 This property sits on a 8017 sqft lot, is 2183 sqft, with 4 bedrooms, 3 baths.